C&O Tractors are launching a monthly drop-in Precision Land Management (PLM) Clinic at C&O Blandford on the morning of the first Tuesday of every month. Starting on Tuesday 5th April new and existing users of New Holland PLM systems are welcome to pop in and talk to our PLM Experts for advice about precision farming, troubleshooting, about their PLM kit or any other issue relating to guidance systems. 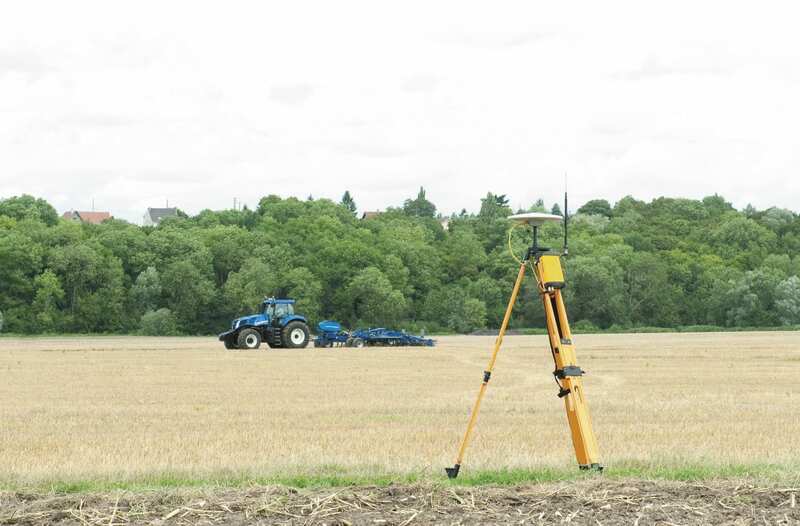 PLM Products for the full range of Precision Farming products available from New Holland.